Why reuse an old computer? Cheaper than buying a new PC. Allows an old computer to have a new second life. Less e waste being created. If your old PC has full or a broken hard drive. Create a portable Linux installation with your own documents on a USB memory stick. Potentially retrieve files from a computer with a broken operating system. The power consumption may be lower than the modern trend of 500 Watt power supplies in a PC. When not to reuse a computer? When performance computing is required. When specific applications need to be run in a timely manner. If you need a computer for a production environment with high availability. If there is any issues with the motherboard, memory, graphics or power supply. USB hard drive can extend a computers usefulness if running out of hard drive space. Network Attached Storage can provide a network with a common storage area for many networked PC's. Chromium operating system creates a Chromebook like computer. 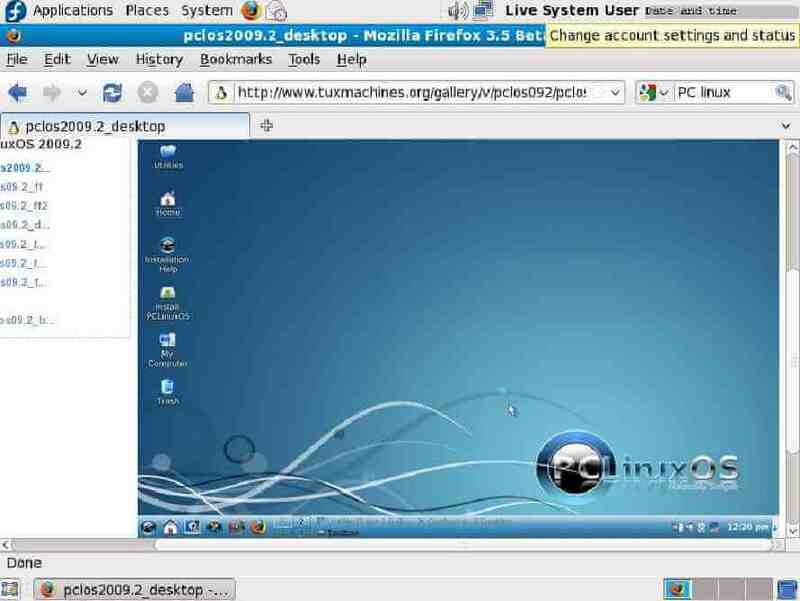 Basic computer based on Chrome browser. Thin Clients can be used instead of desktops in a work environment where many users have the same computing requirements. 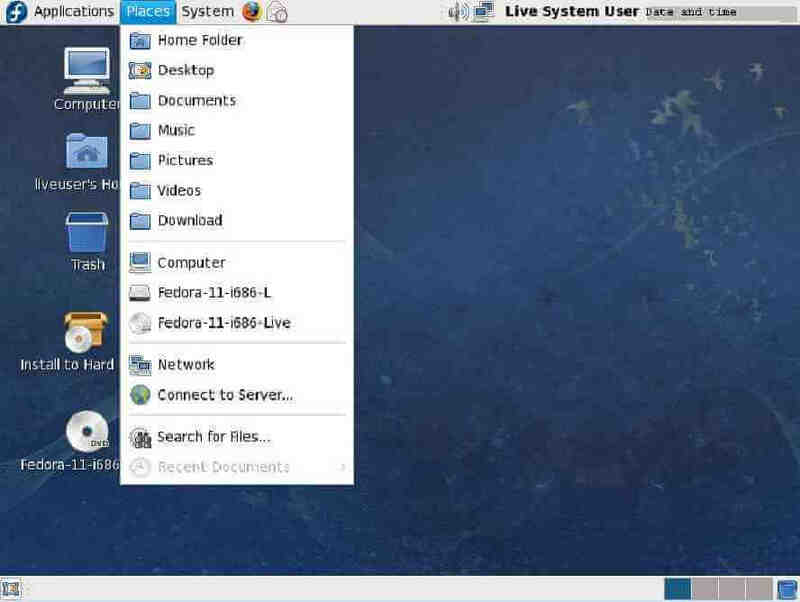 Consider using a Linux Virtual Machine within your main computer operating system. Warning: Proceed at your own risk. Backup important files or image your whole target computer to external storage. Many other Linux versions exist for various purposes. USB memory stick compatible with USB 1.1 and USB 2.0 standard (Sandisk Cruzer Micro Skin or Toshiba Trans Memory does both). Size, 1 GB or more. Burn a CD of the .iso image. This is not a copy of the .iso but it expanded on the CD. Remove any unwanted files from USB memory stick. This includes U3 if present. Boot up old PC with Linux CD and USB plugged in. You may want to edit the boot order in BIOS to make CD boot the first choice. You may have to press a key to allow computer to boot from the CD. Configuration details can be saved to USB memory stick to save time in the future. Check if there is a menu option to make a boot USB Linux installation. Download Linux distribution in .zip format. Navigate to Syslinux files Win32 directory. Type the following where F represents USB drive letter. Edit the old PC BIOS to have USB as the first item in boot order. Insert USB memory stick in old computer and boot up old computer. User files can be saved on USB memory stick. If you old PC has been left off for many months or years then the BIOS CMOS battery may be flat. Leave your PC on for an hour or more and then set the date and time within Linux. How well did the Linux distribution recognize your computers parts? If not well, consider another Linux distribution. Older more common hardware is recognised more often. Do you like Linux? There are many styles to Linux. You can customize some aspects to Linux's appearance. Did it allow you to perform your favorite tasks? 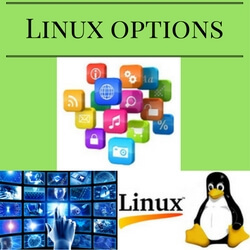 Linux has many applications which can be downloaded for free. Is it time to load Linux on the computers hard drive? There are many Linux distributions to choose from. Which Linux can you implement to reuse your old PC? Internet Browsing using Firefox. PC LinuxOS sample desktop."